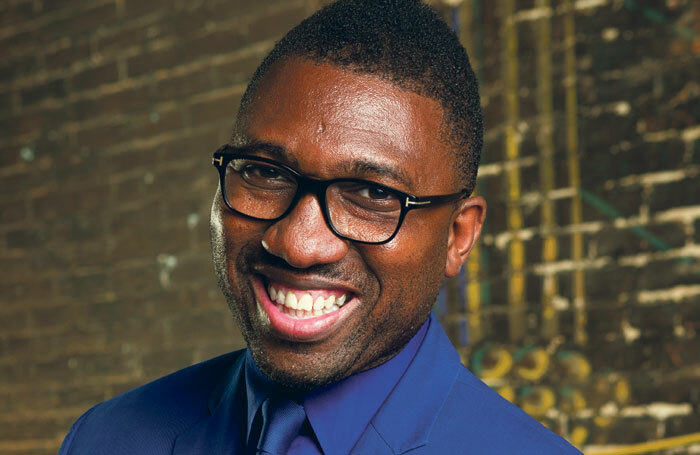 After running Center Stage in Baltimore for seven years, Kwame Kwei-Armah returns to England to serve as the new artistic director of the Young Vic. The London theater world learned recently that the Young Vic‘s new artistic director would be the man behind seven strong years at Baltimore’s Center Stage. He is not native to Baltimore but England, where he has been an actor, a director, and a playwright — a versatility that is expected to serve him well at the Young Vic. “Kwei-Armah is understood to have been linked to other artistic director jobs in the UK recently. His recent productions as a director have included One Night in Miami… at the Donmar Warehouse, and a musical about the life of Bob Marley, which he also wrote and which ran at Birmingham Repertory Theatre earlier this year. More at The Stage, here, and at The Guardian, here.